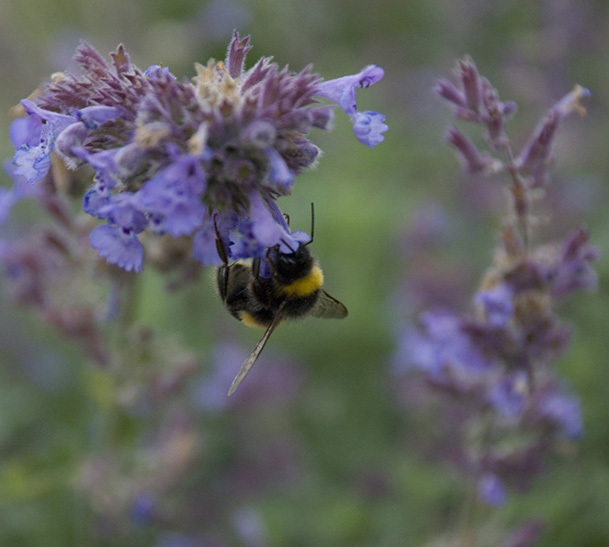 Gardens are an important part of our environment and can greatly enhance biodiversity. In addition to wildlife-friendly design and maintenance of our gardens, we are committed to creating our gardens in a way that is as little damaging to our beautiful planet as possible. We strive to use materials that have been ethically produced and that are sustainable. For instance, we try to avoid stone produced without proper welfare and environmental standards or products made using peat. We attempt to use timber and wooden furniture from FSC approved sources. Where possible, we re-use hard-landscaping materials and we try to use local products and materials, thereby supporting vernacular skills and reducing transport.